Coloring is a wonderful stress buster, a meditative art that quiets your mind and lets you express your creativity! 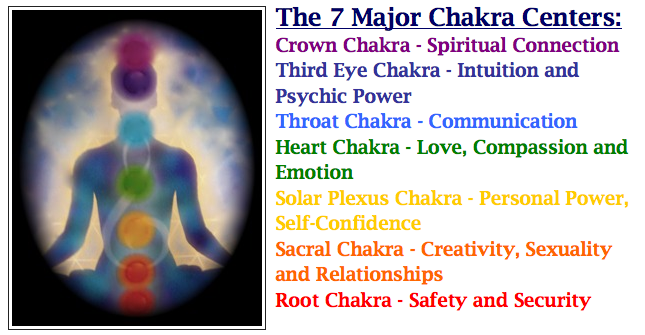 And when you put your focus on the colors of the chakras, the stress affecting your chakra energy is released and you can move into balance. What color(s) are you most drawn to? 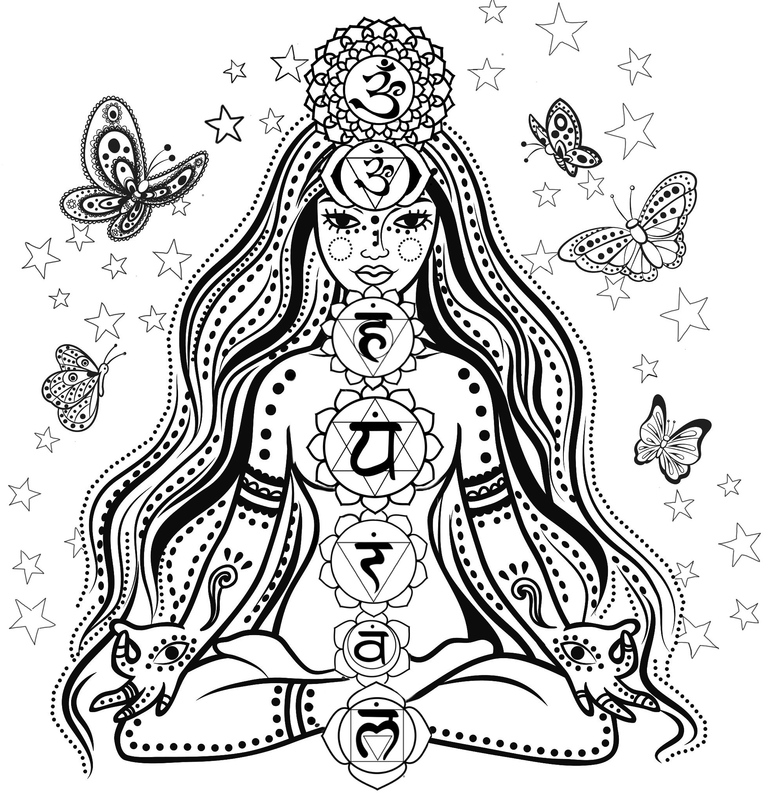 Here’s a preview: Print out the drawing below, then use the colors of the rainbow to color the Hindu chakra symbols and all the line art surrounding them. Feel free to add shapes and squiggles and auras and anything else you like! In addition to relieving stress, want to know another benefit of taking your colored pencils or fine tip markers and filling in the line drawing? When you look at your major color choices – the colors you use the most reflect the colors of the chakras you most need to nurture.